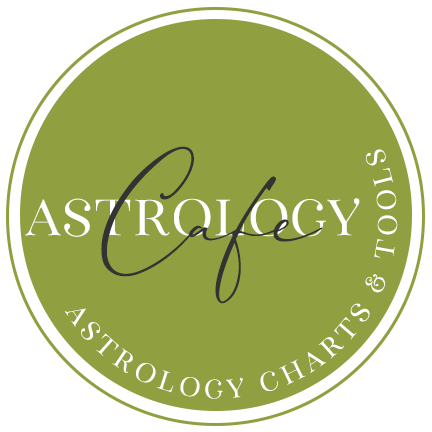 Mercury now turns direct at 23° Pisces 44′ after over three weeks of retrograde motion. Mercury is in its post-retrograde shadow until April 17, 2019. 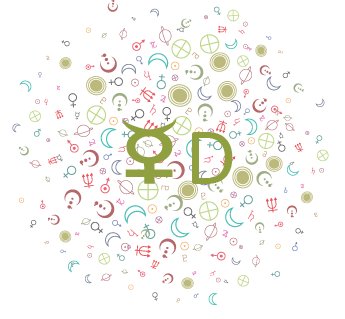 Mercury first turned retrograde on March 5th at 2:18 PM at 29° Pisces 38′.